Our dentists and dental hygienists at Greenvale Dentistry work from a centralised multi-purpose clinic that has the resources to offer patients various dental procedures. 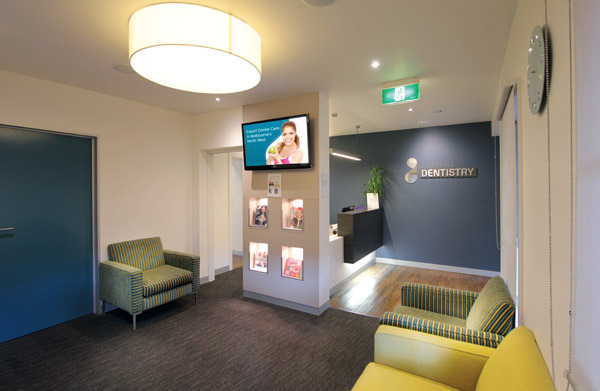 We act as an emergency dentist for Melbourne residents and our team of qualified dentists and dental hygienists specialise in services such as mini dental implants, Invisalign and more. We offer extended trading hours for your convenience, including early morning and evening appointments as well as Saturdays. To learn more about our facility and the treatments we perform please call us. New patients should complete a medical history form for their first appointment.